The Neoprene material is finely stitched with the club crest on the front and comes with a custom PVC moulding on the reverse as well as a classy custom PVC zipper pull. 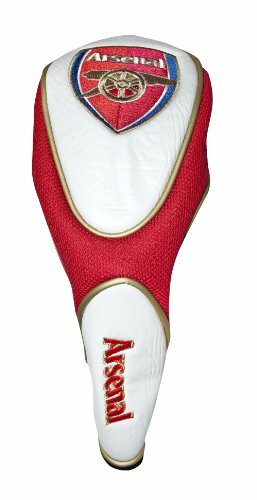 If you have any questions about this product by Arsenal F.C., contact us by completing and submitting the form below. If you are looking for a specif part number, please include it with your message.